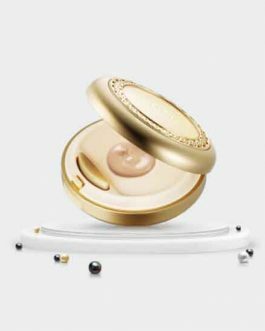 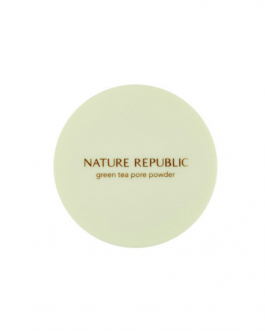 Extremely fine cone & rice powder and tea extracts for tighening pores and absorbing sebum. 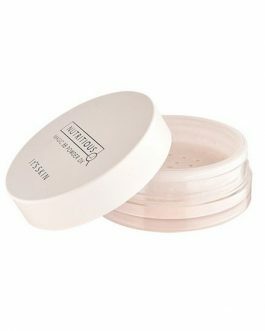 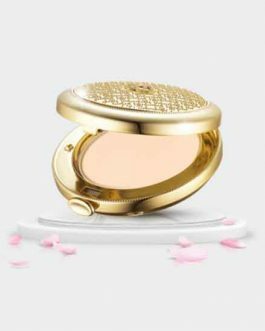 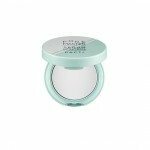 Very great loose powder, the price is very affortable and the quality is surprisngly good. 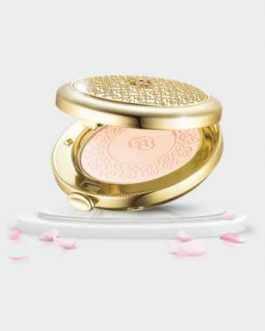 I would compare this product in quality to Laur Mercie powder, the only difference is, that this powder is a loooooooot more cheaper. 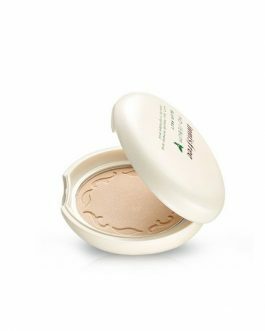 I really like the smell of this loose powder. 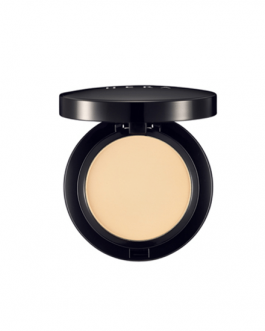 A small puff comes with the powder so it’s very convenient if you want to touch up later on. 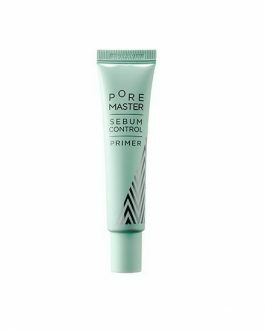 This product works great with the sebum control primer (the same brand). 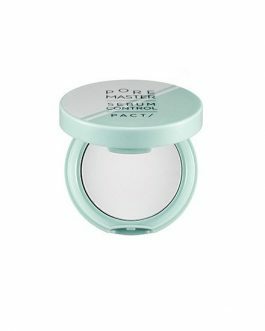 I use this on my t zone and especially on my nose area (the most oily part and I might apply a little bit more powder) and my makeup still look fine after whole day of going out. 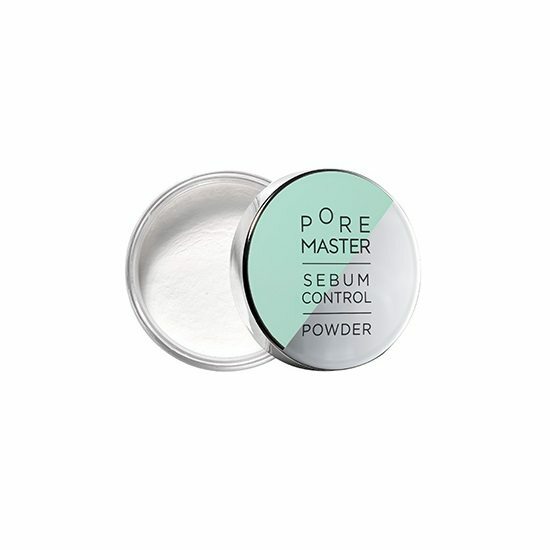 The packaging is smaller than I expected, but there’s a plenty amount of powder in it.